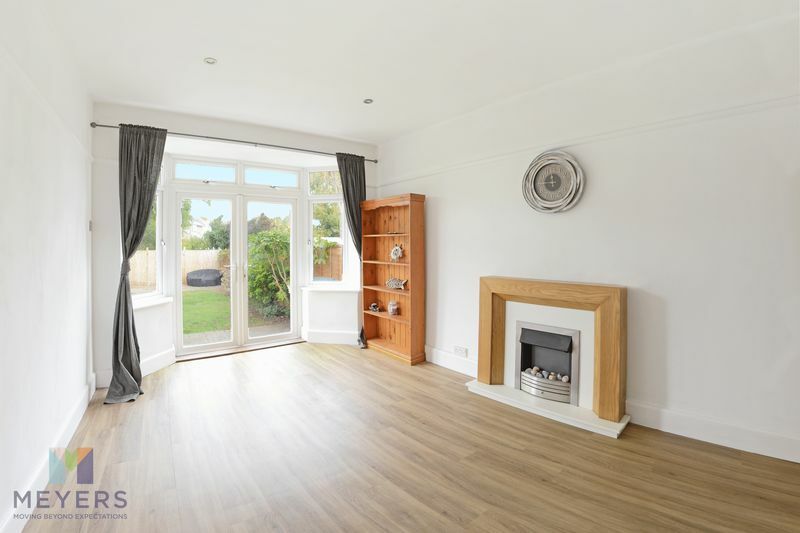 **Guide Price £520,000 - £540,000**Four DOUBLE bedrooms, recently REFURBISHED, off road PARKING, 29ft KITCHEN/DINER, THREE BATHROOMS, downstairs WC, OUTSTANDING Ofsted catchment, UNDERFLOOR HEATING & PRIVATE rear GARDEN. 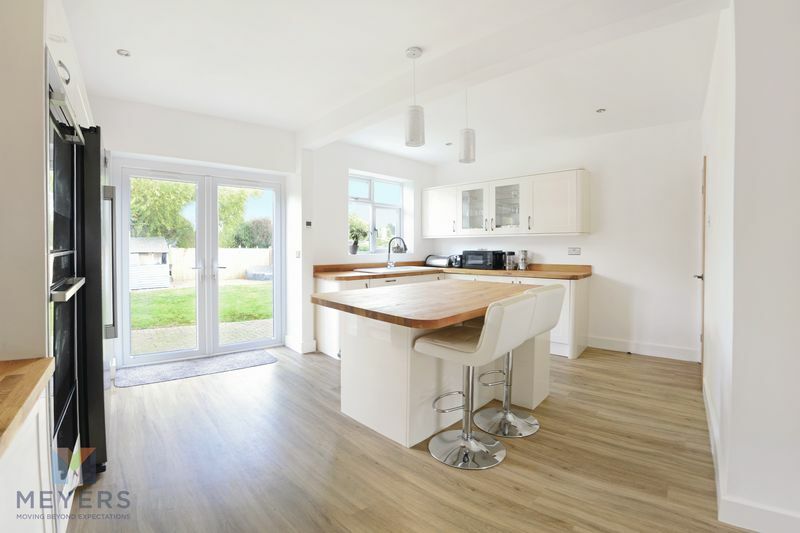 This stunning four double bedroom detached house has been fully refurbished and expertly extended on both floors by the current owner in the last year. 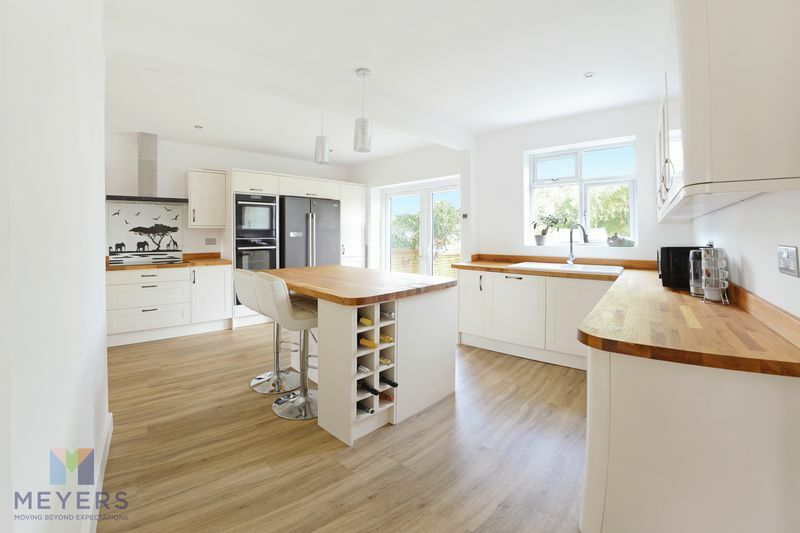 With no expense spared on the property using high-end materials throughout, from brushed chrome fittings, oak doors, bathroom fittings, NEFF appliances to luxurious oak worktops and soft-closing kitchen doors. 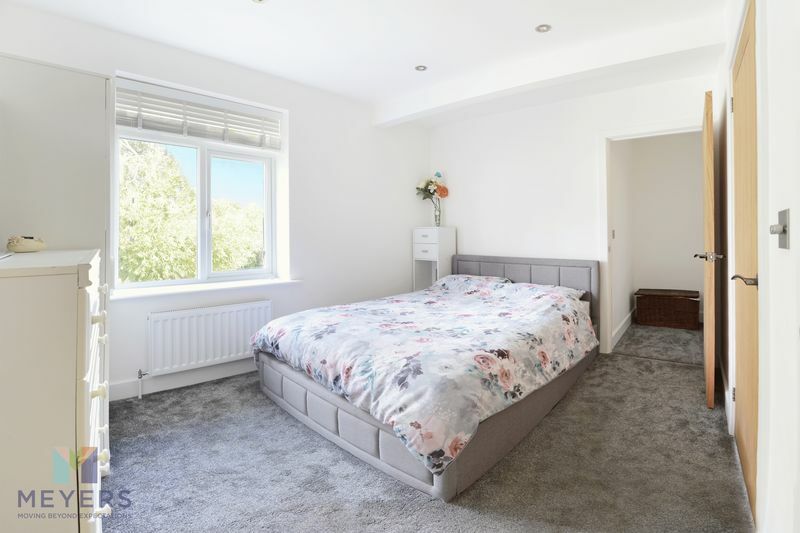 With new 2-zone underfloor heating fitted in the kitchen/dining room, new Glow-worm boiler and open vented hot water cylinder in the loft, which is controlled by the NEST remote control app, LED lighting and has full UPVC double-glazing. 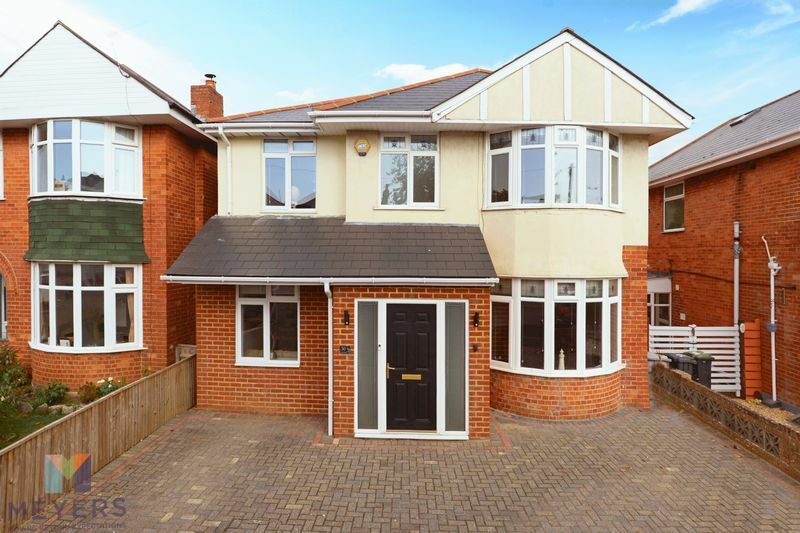 This stunning home is situated in a beautiful location within a quiet tree-lined road. Great transport links with less than 1 mile to the train station for connections to Bournemouth, Poole & Southampton and a bus stop at the end of the road. 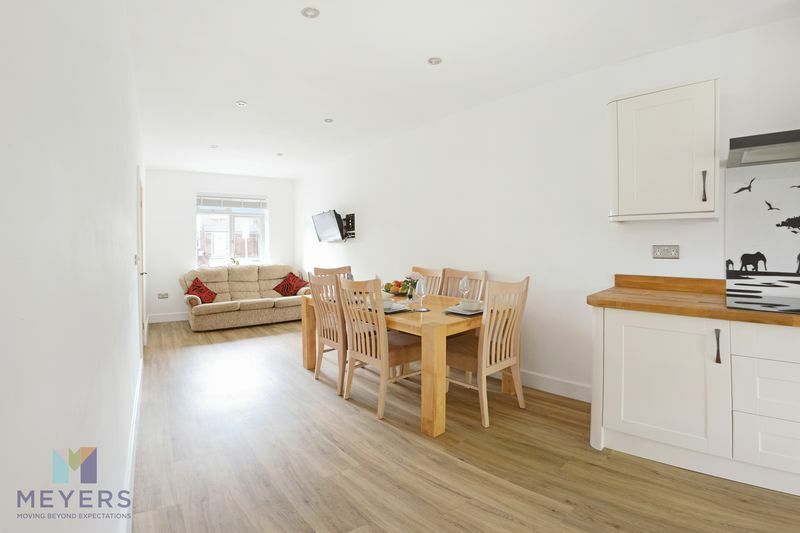 Major employer JP Morgan and Bournemouth Hospital are close by, and local shops are less than a 10 minute walk. 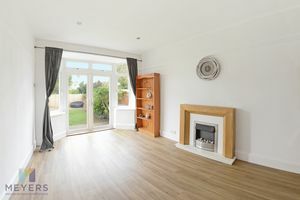 The property is in a outstanding Ofted catchment area, close to Littledown and Village Leisure Centres, Iford Park, Southbourne High Street and beaches, Christchurch and walks along the River Stour. 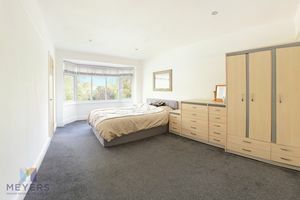 Travelling south on Castle Lane East towards Iford roundabout, at the roundabout take the 3rd exit on to Christchurch Road, take the first left on to Exton Road and the property is located on the left hand side. 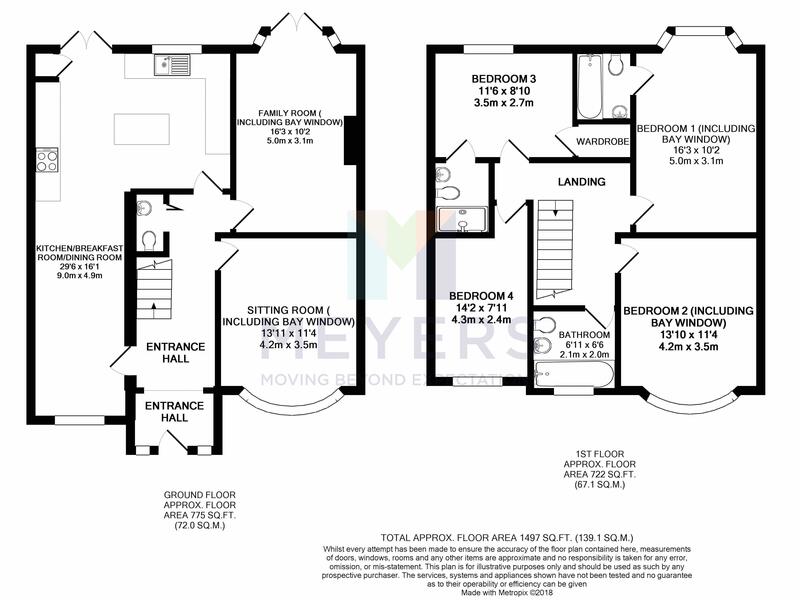 Automatic sensor light; opaque full-height windows either side of main door; understairs storage cupboard; wood-effect flooring; stairs to first floor. Overlooking the front; dimmer lighting; bay window with feature part stained glass; Venetian blinds; telephone socket; TV Point, carpeted. Open plan kitchen linking to the dining room and additional French doors leading to the rear garden; integrated NEFF 900 induction hob and extract hood; 2 full-size NEFF ovens and 30 cm warming drawer; integrated combined washing machine and tumble drier; integrated dishwasher; oak worktops; fitted base units with cupboards over; 1.5 sink; central island with bar stools, feature lighting and wine rack; recessed lighting; separate zone underfloor heating. Open plan dining room linking to the kitchen; extendable bracketed TV on the wall; recessed ceiling lights with dimmer light switch; Venetian blinds; wood-effect vinyl flooring; separate zone underfloor heating. Carpeted; hatch for access to loft via fitted ladder to ample boarded storage. 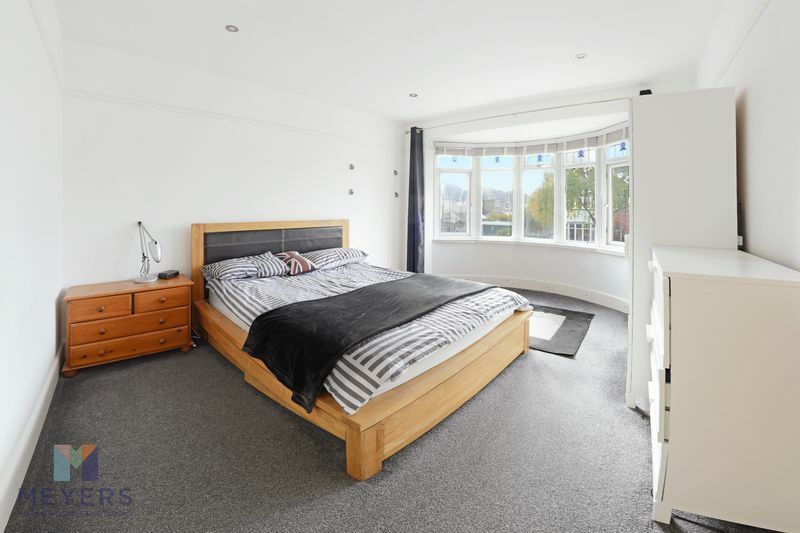 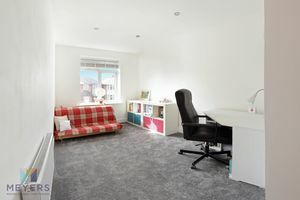 Large room with bay window overlooking the back of the property; TV socket; recessed ceiling lighting with dimmer switch; Venetian blinds; TV Point, carpeted. 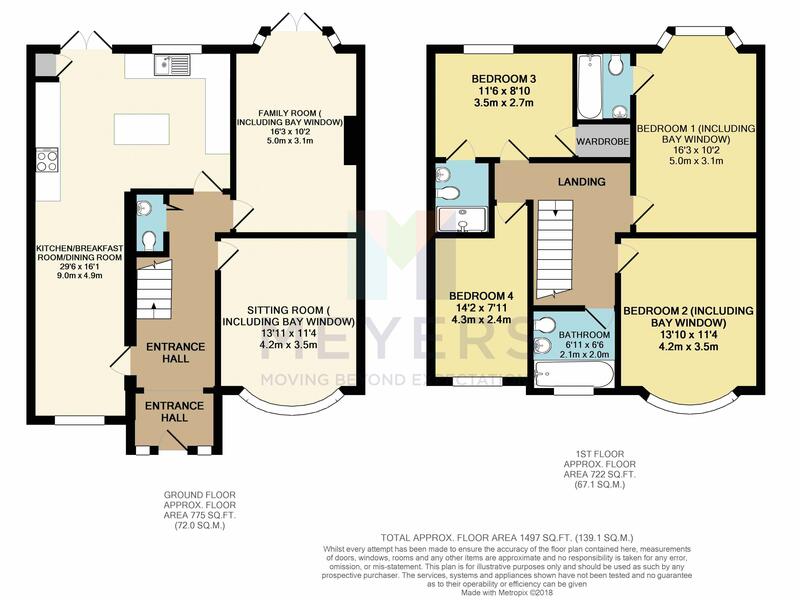 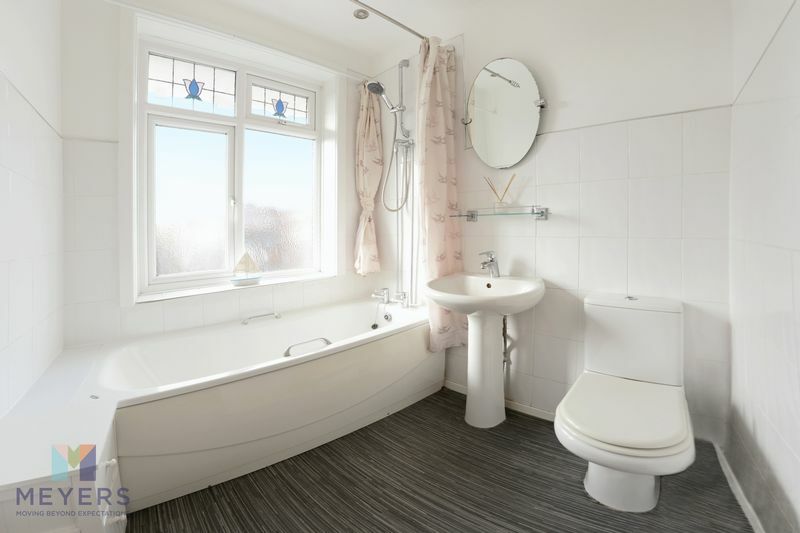 Fully tiled; full-length L shaped bath with drench shower and shower wand; heated towel rail; recessed lighting; extractor fan; mirror, vanity unit, sink and toilet. 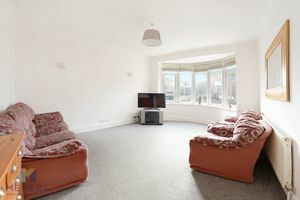 Large room with bay window overlooking the front of the property, Venetian blinds; feature part stained windows; TV Point, carpeted. Fully tiled; large walk in shower with drench shower and shower wand; heated towel rail; recessed lighting; extractor fan; mirror, vanity unit, sink and toilet. Double bedroom overlooking the front of the property; recessed ceiling lighting with dimmer switch; Venetian blinds; TV Point; carpeted. 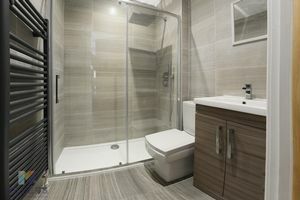 Full-length bath with integral shower; toilet and hand-wash sink; recessed ceiling lighting with dimmer; feature part-stained glass and frosted windows. To the front, newly-laid block paving to the front provides space for two cars to be parked; new porch. 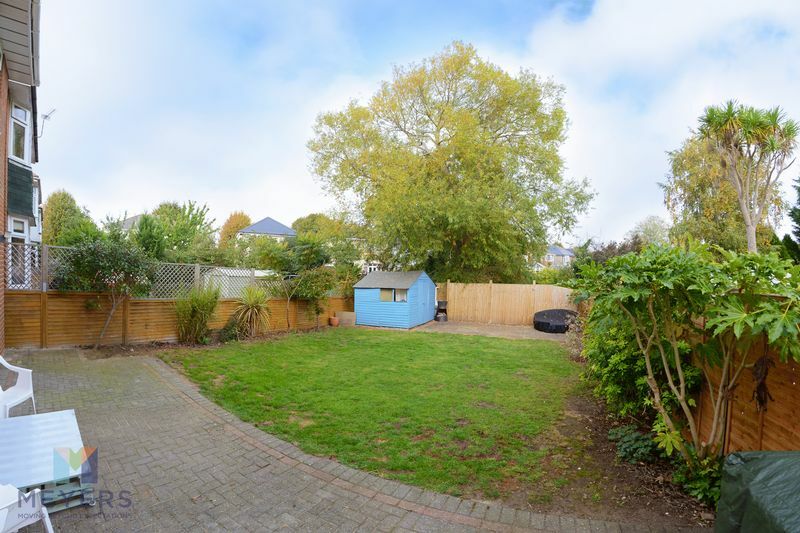 To the rear, sheltered garden; two patio areas; mainly laid to lawn with some developing trees and shrubs; large garden shed; electricity, lighting and external water tap installed.